Cleverly designed and very comfortable to carry off the bike. The price for that is both cost and weight. Well-designed and well-made bag for commuting with a suit, and plenty more besides. Sturdy, well-made bag that handily converts to a shoulder bag, but expensive. 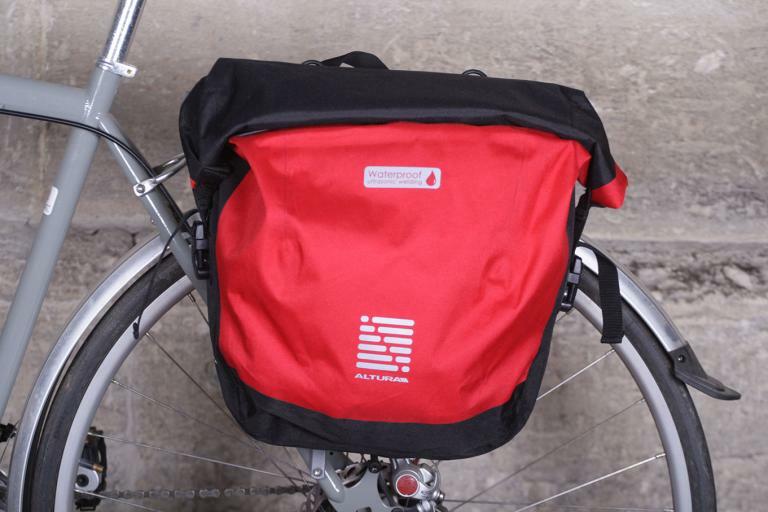 Stylish minimalist saddle bag that doesn't ruin the looks of your nice bike.